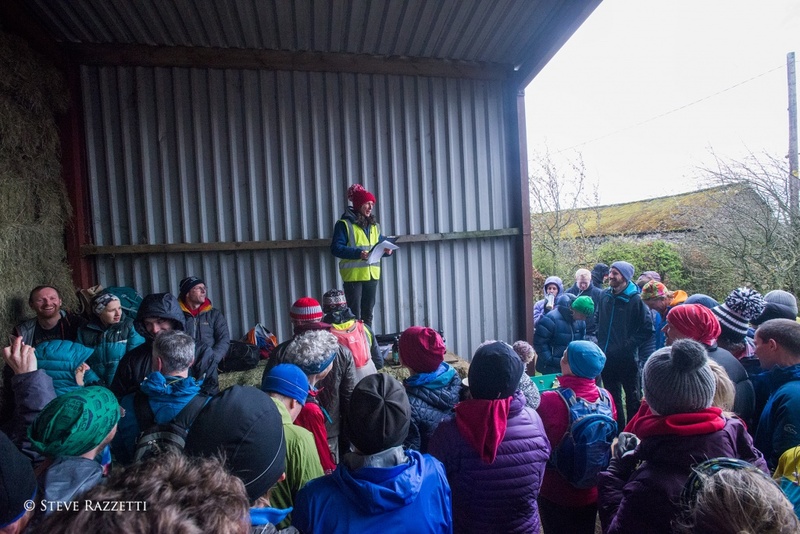 The post race ‘Thank you’ poem. Without you all, this race would never leave this farm. Carrock Fell’s ‘a gud un’ we have heard you all say. But we don’t do it for the prizes, we do it for the blast. Hope you have eaten them all, coz they took a lot to makes. It will be looking at running style, so you can prevent a fall. So, we hope you will all come back and run again next year. it’s also worth a visit to the ‘Old Crown’ for a Carrock beer. I’ll try and make it better for you all’s next times. 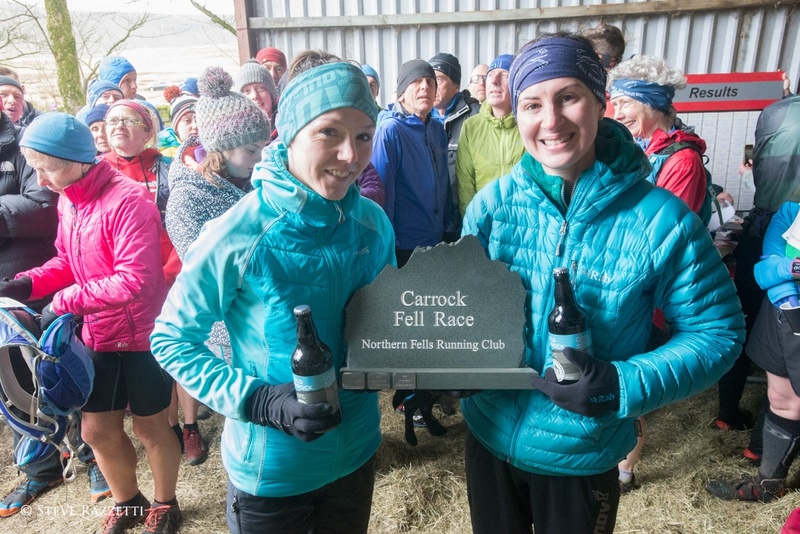 120 runners turned out to run the 2019 Carrock Fell race. All setting off quickly, pushing a very fast pace. Prizes and race vouchers were sponsored by our local King Kong. On Carrock Fell top, the front runners pushed really hard. Rob Jebb out the front, Noah Hurton yet to play his winning card. But Hannah Horsburgh took the lead for the very last mile. Causey Pike the day before in lot’s of runners thigh’s. Doing a ‘double whammy’ is the new runners high’s. Rumours say he did a triple, something only a few can do. Darren Fishwick was amazed by the race toi-Let’s. The RLO was very impressed by the super strong vet’s. Even tales of silly race poems at the end were told.